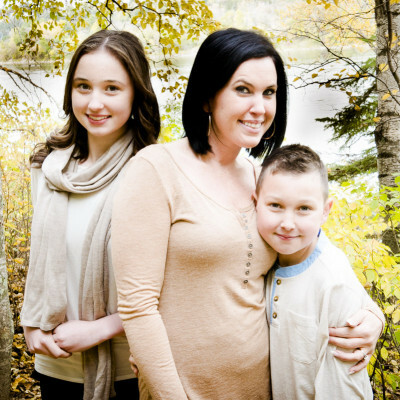 Everts Family Session – Edmonton . Some of my very best and most rewarding family photo experiences have been shooting families with single Moms, and this super fun Fall session with two cute chihuahuas was no exception. Since this was one of my first ever Beloved family sessions, I was really excited when everyone laughed and had fun together like family should be – in my favourite park in my favourite season!